Are you going to be a Saint, or a Sinner? 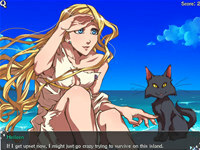 The game picks up directly after the end of the first game taking place on a mysterious caribbean island where heileen was shipwrecked with her friends. Heileen soon discovers a deck of tarot cards representative of the seven deadly sins and the seven heavenly virtues. The cards have the power to change both her dreams and her reality, and will help heileen discover many hidden things from her past. The game features 15 unique endings and an enhanced version of the original quest system in heileen with 20 quests. 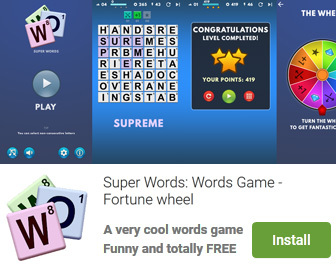 Try to solve them all to get the maximum score. Heileen 2: The Hands Of Fate (Linux) is a program that works under . Estimated download time for Heileen 2: The Hands Of Fate (Linux) on a common adsl connection is less than a minute. Version 1.0.1 was released three thousand three hundred eighteen days ago by Tycoon Games. Click the green download button to download it now.